For flexible and safe learning, there's no place like home. At CCA, we partner in your children’s education, supporting their success through custom programs and K-12 online classes. We want students to get to know each other. That’s why we help create friendships through our social opportunities. Classwork is only one part of providing your child with a solid education. 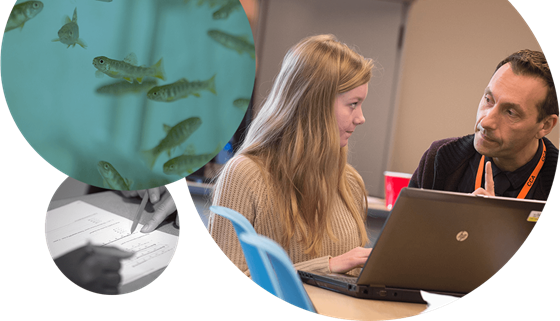 We provide high school students real-world work experiences and internship opportunities. We want you and your family to get the most out of our one-of-a-kind system. We guide families through our leading educational approach. 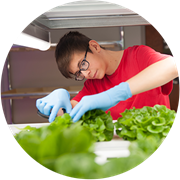 AgWorks at CCA is a hands-on, student-led facility that enables students of all ages to learn about aquaponics, hydroponics, aeroponics and a variety of future careers options. 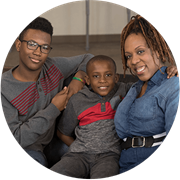 Commonwealth Charter Academy (CCA) is a top accredited K-12 public cyber charter school that provides personalized, tuition-free education to all Pennsylvania students. 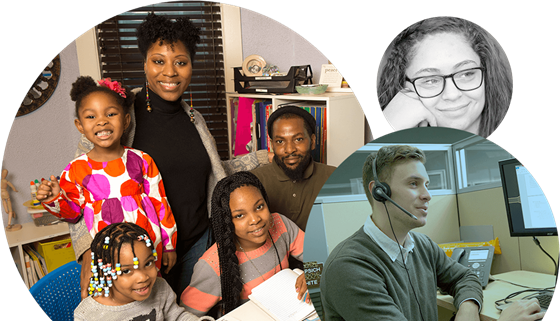 At CCA, we meet you where you are, no matter if you’re in Harrisburg, Philadelphia, Pittsburgh or somewhere else in Pennsylvania. 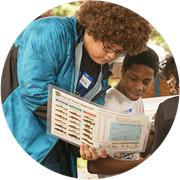 Our programs are designed to match your child's skills, interests and educational needs. 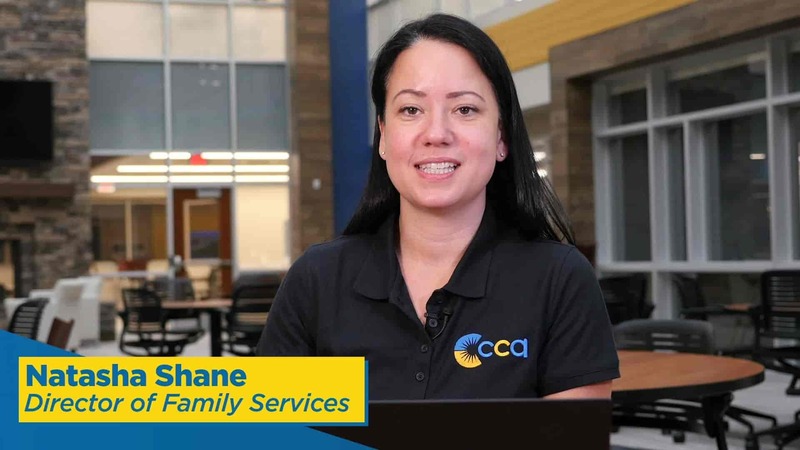 For parents in Pittsburgh, Harrisburg, Philadelphia and the rest of Pennsylvania, CCA is the leading choice for their children’s cyber school needs. Elementary school: CCA’s elementary school serves students in K-5. The elementary school curriculum is largely in print and supplemented by virtual content. As students advance through elementary school, they receive more content delivered online; however, printed materials are still provided. The elementary school curriculum taught by our top public cyber charter school teachers includes courses in math, science, language arts/English and social studies for every grade. In a family service organization, the entire family is involved in the elementary education process. 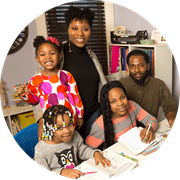 Because CCA parents serve as their children’s learning coaches, they have the ability to collaborate with their children’s Pennsylvania-certified teachers in personalizing the curriculum. Discover what sets apart our elementary school from others. Middle school: CCA serves middle school students in grades 6-8. As cyber school students transition to CCA’s middle school, the responsibilities of the learning coaches evolve into a more supportive role. They still provide some oversight of the child’s activities and maintain regular communication with teachers. Middle school students work directly with subject-specific teachers and participate in virtual classes where they interact with classmates. The learning management system allows teachers to provide support and communicate with online education students. Middle school students receive additional educational support from a guidance counselor or adviser. Learn more about our middle school. High school: CCA’s high school serves students in grades 9-12. The curriculum is designed to guide each student into a successful future – whether they choose to attend college or a technical school, or enter the military or workforce after graduation. Math, science, English and social studies continue to form the core curriculum. 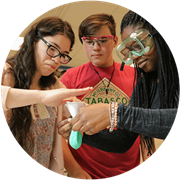 However, high school students are offered a wide variety of courses, electives, activities and conservatory opportunities, allowing them to explore many career options. High school students continue to work with learning coaches and counselors to develop a personalized plan to help them meet their goals after graduation. Students use CCA's technology to participate in a live, virtual classroom environment where they interact with their peers and teachers more independently. They use the learning management system to turn in assignments and build a student portfolio. Take a look at what makes our high school one of the best. through our special events for prospective families.